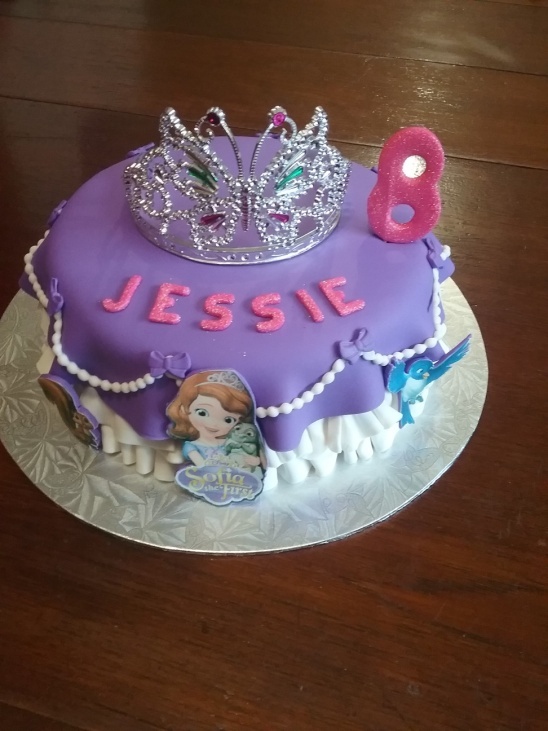 “Princess Sophia” themed Birthday cake for Jessie Evans 8th Birthday celebration. 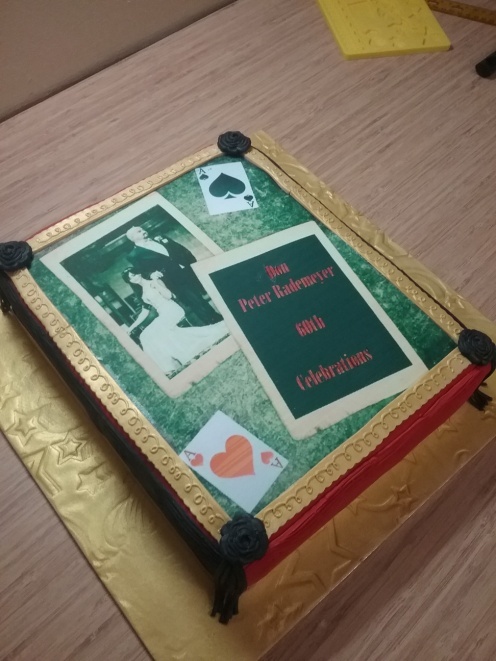 Cake was collected from our offices on 15th July 2016. 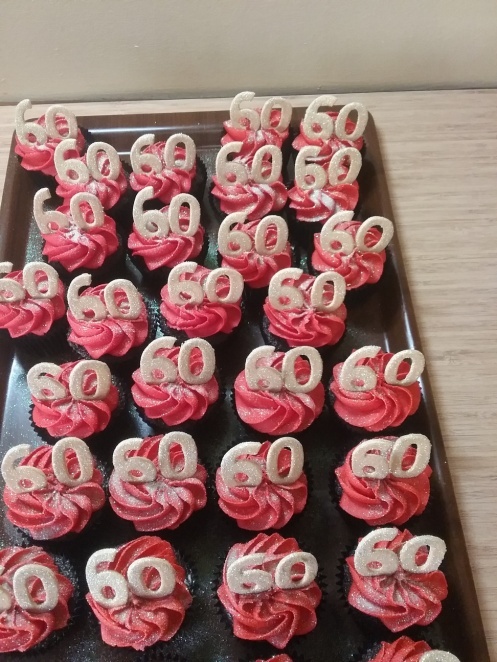 Party held in Fishershill, Germiston. 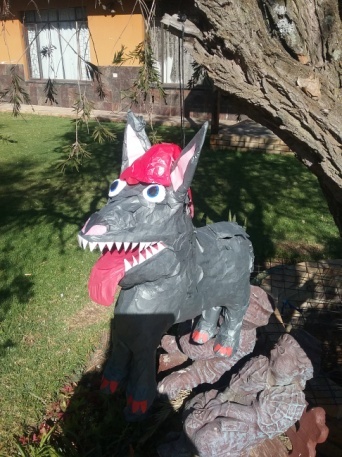 “Wolf” piñata for Cezanne in Olivdale. 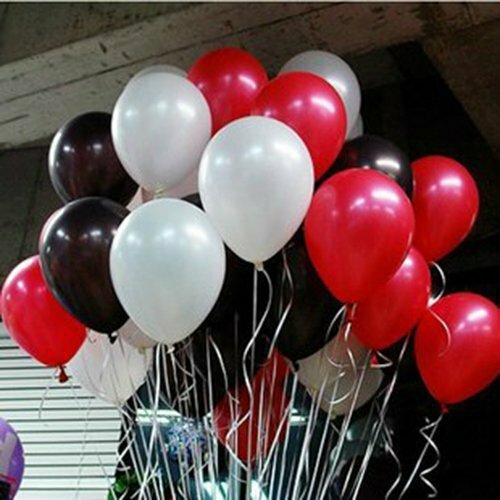 Delivered with our Soccer 2010 Castle on the 12th July 2016. 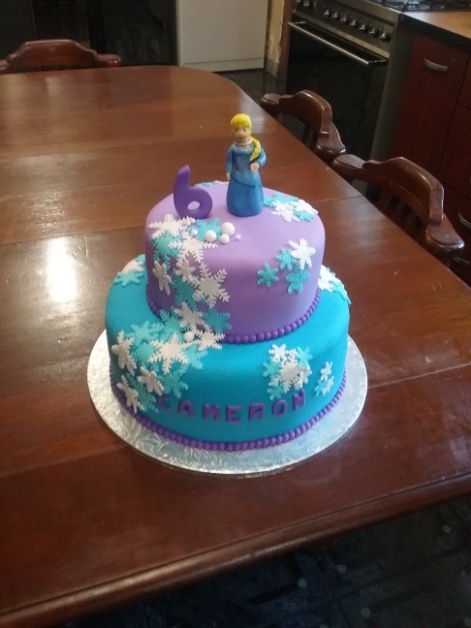 “Frozen” Themed Birthday cake for Cameron’s 6th Birthday. 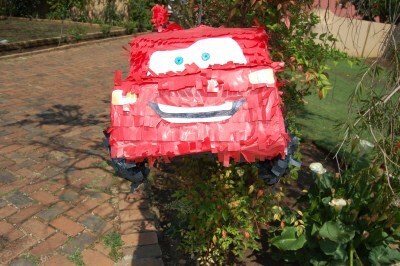 Party held in Riverlea, Johannesburg. 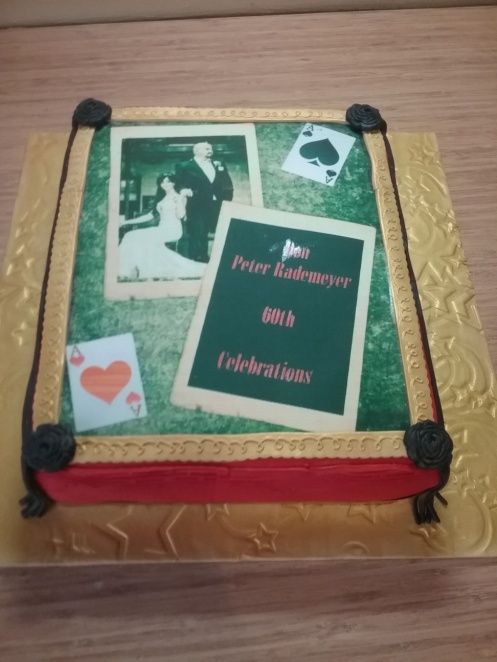 The cake was collected from our premises in Boksburg. 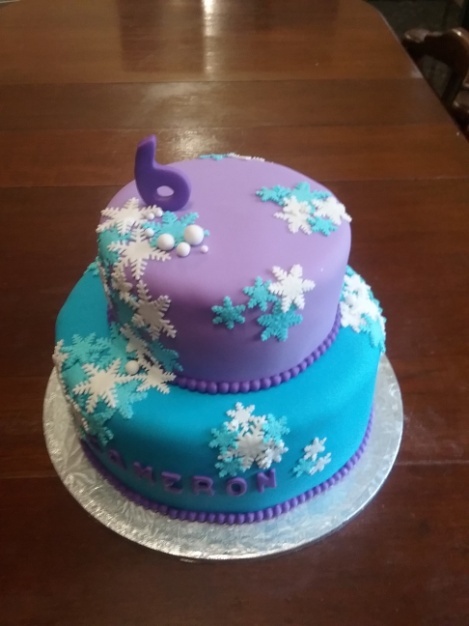 The cake was a 2 tier cake and both tiers were done in chocolate flavors. 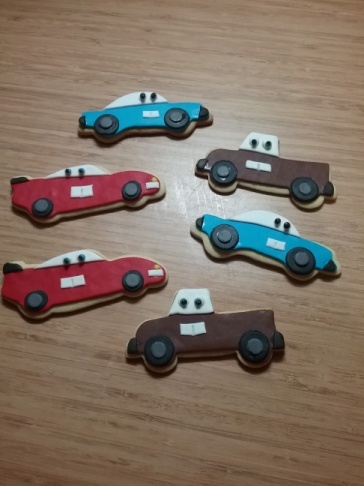 Cars Biscuits, Piñata and Helium Balloons delivered to Morninghill for Daniella for birthday party for her son on 25th June 2016. We also supplied Tables and Table cloths, Champagne Flutes; White and Red wine Glasses, Highball Glasses and kid’s table décor. 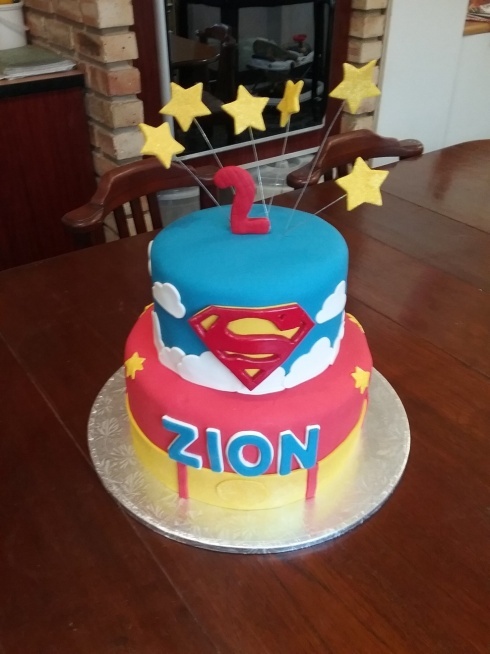 Superman Vanilla Cake for Zion. 2nd Birthday party Party was held at “The Spur” in Primrose square on 25th June 2016. Cake was delivered by Party Animals to the Spur.